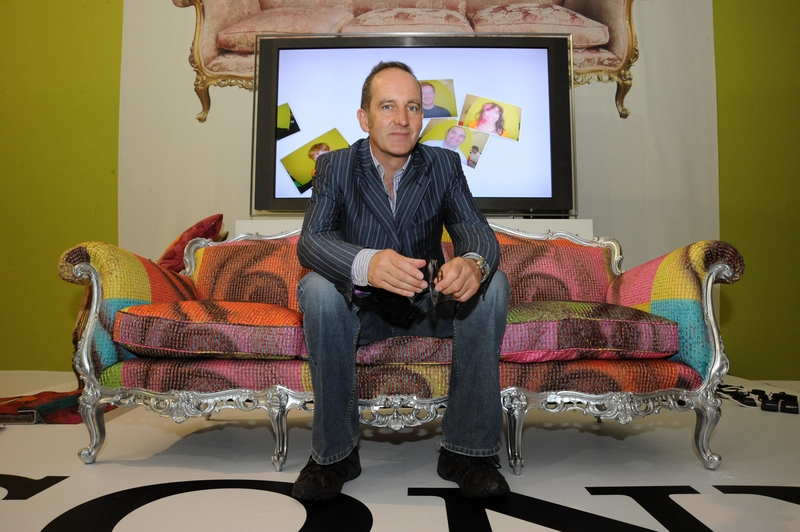 Grand Designs Live, the No.1 consumer show in the UK for design, building, shopping, gadgets, homewares and so much more, is coming to the Birmingham NEC in October 2008. OPPORTUNITIES: Information for features available on home design, building, shopping, gadgets and homewares from celebrities and innovative exhibitors. See below for further details. This year’s show is packed full of ideas and inspiration for every aspect of design and homebuilding. Featuring celebrity experts, new interactive features and great advice, there is also a huge range of free seminars in our Grand Theatre and free consultations with an expert in our Design Centre. If you would like to be considered for a ticket giveaway or competition, please get in touch. There are a number of feature opportunities available. • How to revamp your house for 5K, 10k,15K. Please note, this is just a sample list. There are over 400 exhibitors with new and unusual products and services available. Ruth Thomas or Nuala Ryan of Seal Communications on 0121 200 0780 or email granddesignslive@sealcommunications.co.uk. This press release was distributed by ResponseSource Press Release Wire on behalf of Morris & Company in the following categories: Men's Interest, Leisure & Hobbies, Home & Garden, Women's Interest & Beauty, Environment & Nature, Food & Drink, Retail & Fashion, Construction & Property, for more information visit https://pressreleasewire.responsesource.com/about.